The recent US$5,2bn fine issued against MTN does not affect the cordial relations between South Africa and Nigeria, with government hopeful that talks between the mobile network and Nigerian authorities will bear fruit, a senior cabinet minister has said. 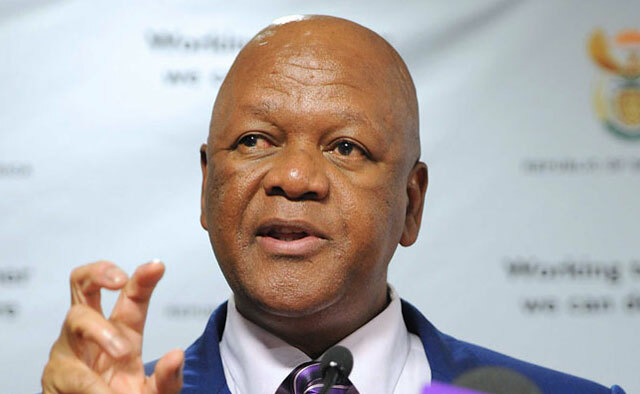 Minister in the presidency for planning, monitoring & evaluation Jeff Radebe on Thursday said relations between South Africa and Nigeria are very good. This as MTN, the biggest mobile network in Africa, was handed the record-setting fine in the West African country by the Nigerian Communications Commission after it apparently failed to disconnect around 5m unregistered Sim cards. It had been reported that the former finance minister in Nigeria had been kidnapped by people who allegedly used unregistered MTN Sim cards. “This issue does not affect the cordial relations between Nigeria and South Africa. It’s in compliance with the laws and regulations of Nigeria. That is the context within which we should look at this matter. “Obviously there are discussions between MTN and Nigerian authorities and we should await the outcome of those talks. “We do hope that the talks between MTN and the Nigerian authorities will bear fruit because we are very desirous that economic relations between Nigeria and South Africa continue from strength to strength,” said Radebe. The minister was briefing the media following cabinet’s fortnightly meeting. He said cabinet has noted developments in the matter. Cabinet trusts that discussions underway on the matter will result in the speedy resolution of the dispute to ensure that MTN continues its business of investing in the Nigerian economy, he said. President Jacob Zuma met with Nigerian President Muhammadu Buhari at the United Nations general assembly in September as well as at a recent meeting in New Delhi, India.